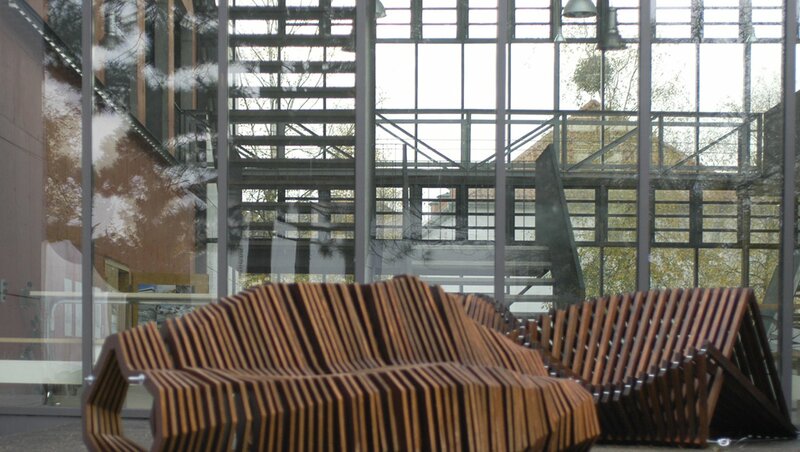 The study program Architecture (DIA) is located right next to the world-famous Bauhaus Dessau. It is influenced by its vivid history and driven by innovation. It complements the bachelor’s program in Architecture by systematically deepening the topics of architecture and urban planning. This then complete architecture education fulfills all formal regulations needed to apply for membership of the architectural association. The focus is on strengthening the knowledge in design expertise and methodology. Another focus is on the analysis of current questions related to culture and social sciences as well as to the humanities. 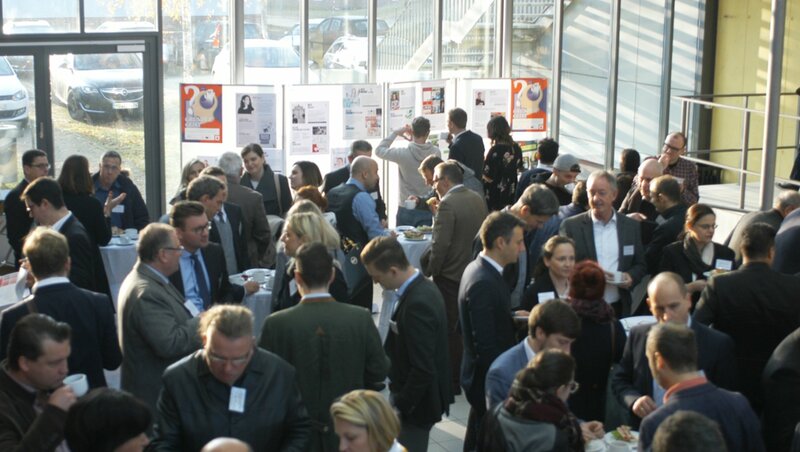 Also the latest insights into research and development, new procedures, technologies and materials are highlighted. 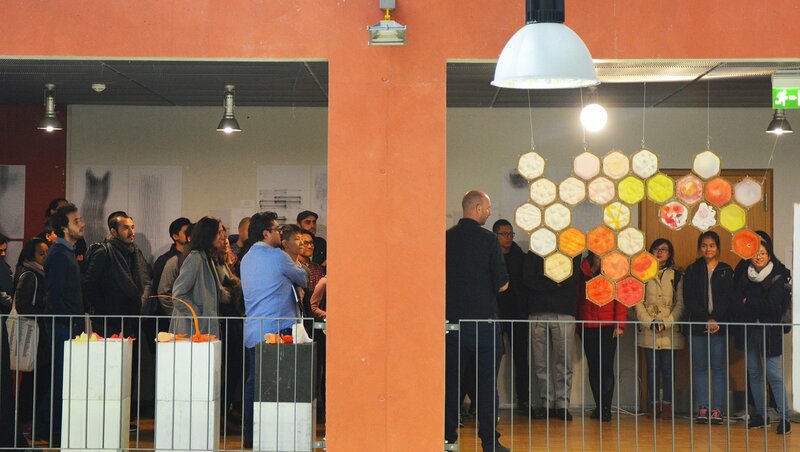 Welcome to the DIA, the Dessau International Architecture Graduate School! 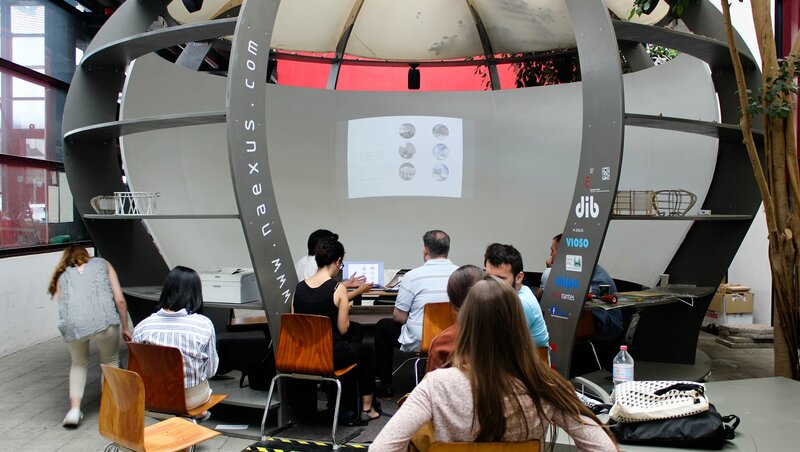 At the DIA, we are proud to offer a kind of architecture education that you won’t find anywhere else in Germany. 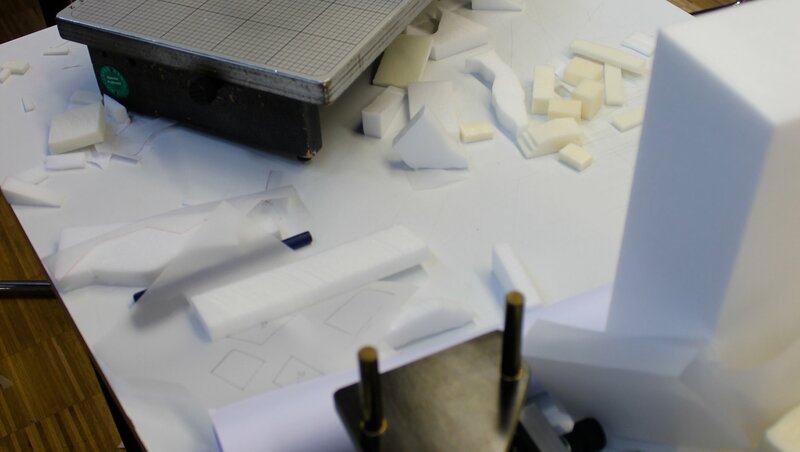 In a unit system focused on intensive work in small studios — run by a great variety of professionals both from within the university and from architecture offices all around the world — we offer a design-oriented curriculum, leading to an internationally accredited Master of Arts Degree. 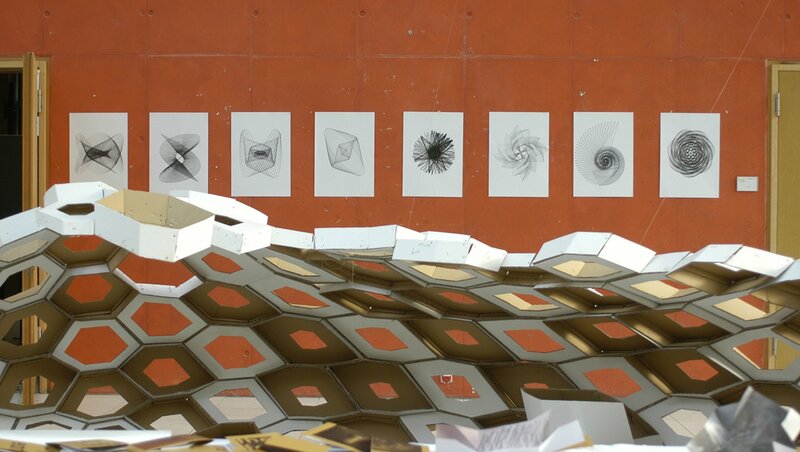 In almost twenty years, the DIA has established itself as a lively architecture school of international acclaim. 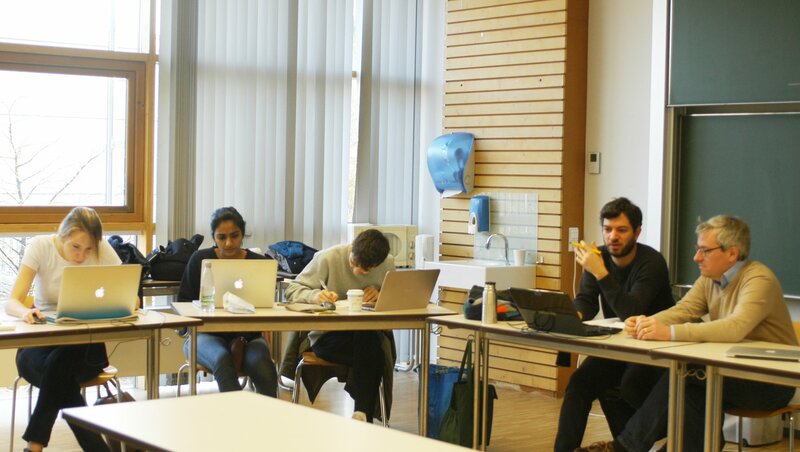 Founded as the Dessau Institute of Architecture in 1999, the DIA quickly grew into Germany’s largest English Language Graduate programme in architecture. To reflect this while sticking with its original label, the DIA was later dubbed Dessau International Architecture Graduate School. 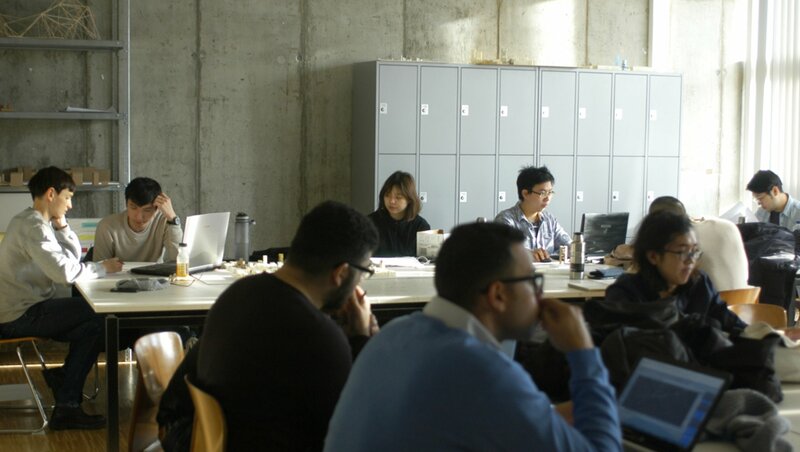 Today, with more than 200 students in its two-year programme, the DIA offers an inspiring atmosphere to study architecture. 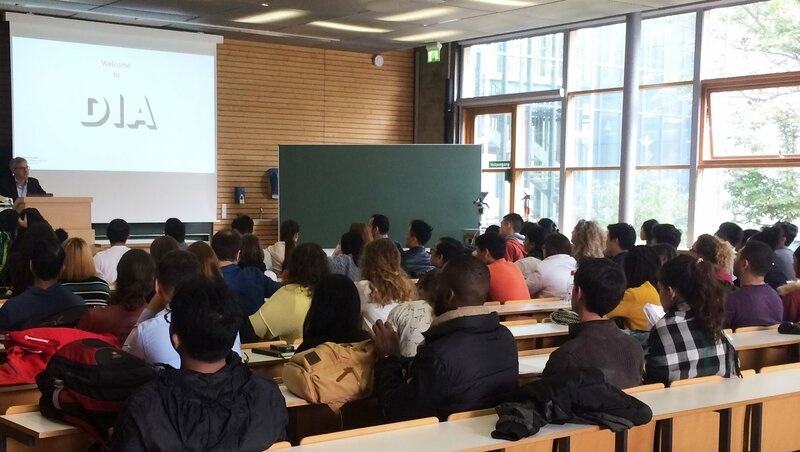 In a community that is truly international, young people from over 50 different countries meet in Dessau. They all join to study architecture in a place that is unique — and has a great legacy. 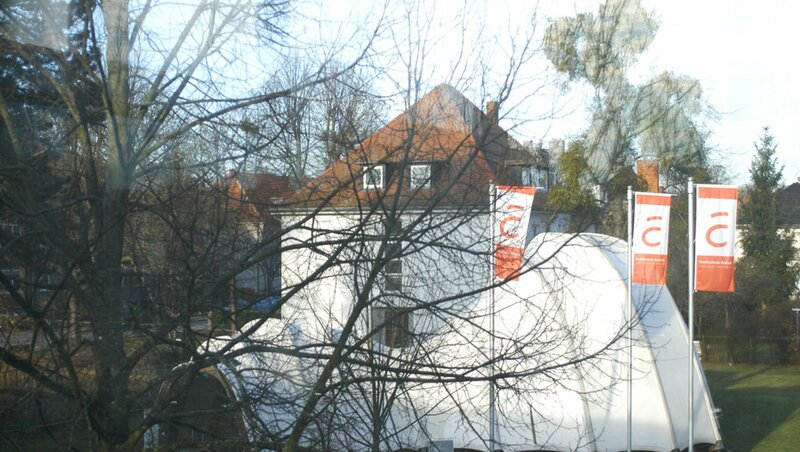 The Bauhaus, to the west of our campus, still lures thousands of people to Dessau. 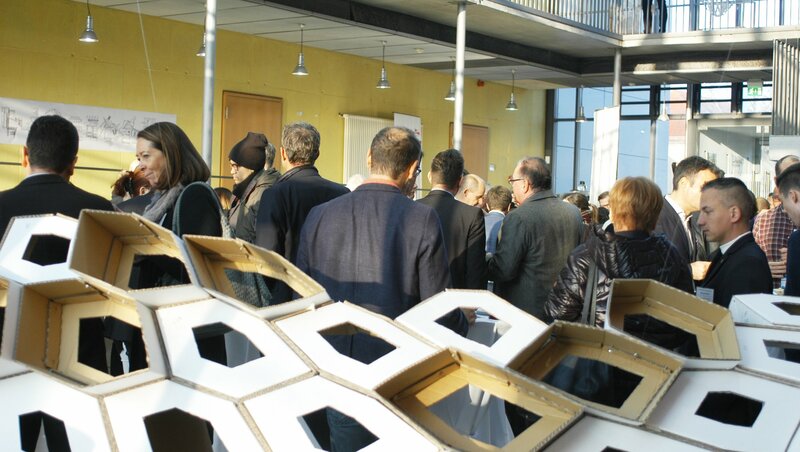 With the DIA, Dessau once more is home to an architecture school, attracting young talents from all over the world. 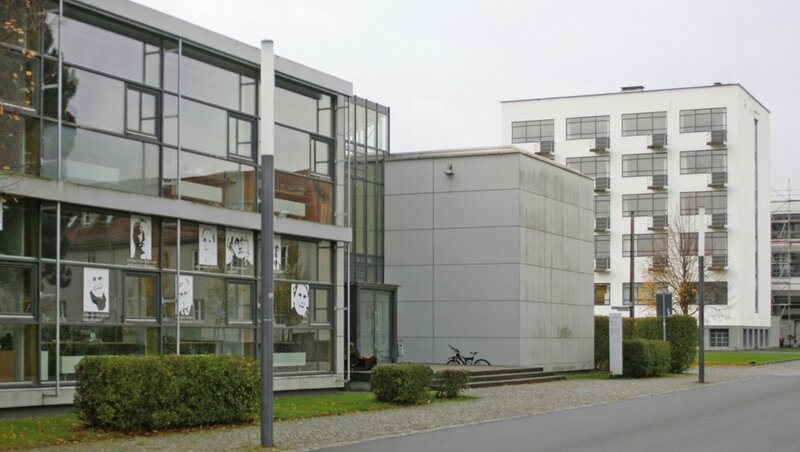 Again, Dessau is the place to explore topical questions, just as the Bauhaus did in its day, and probably would do if it was still there today. Once more, the question is: What should the world that we live in be like? How does it look? How does it feel? And once more, the focus is on design education. We firmly believe that architects are responsible for providing society with the forms it needs. Hence, we design. We believe our knowledge ought to be in form. Talking about sustainability the architect’s question is: are there forms that are more sustainable? 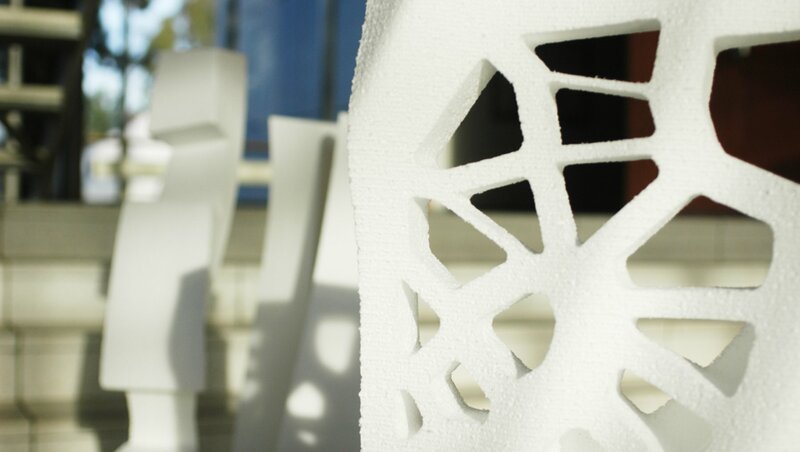 Considering digital fabrication, the question is: how to use technology to that purpose? Addressing communities we ask: how to make them be at home? In short: We try to make the world a more pleasant place to live in and to look at. If you want to join: Apply! It may be a great step to take. For many it will be a major change in climate (both literally and metaphorically). We dearly hope you will enjoy it, just as much as we do — to learn from other cultures, to bring people together, to work on the challenging issues we are today facing in our built environment, but also to have fun exploring things you cannot (yet?) do in the real world. Come to Dessau. For a liberating experience you will not forget. 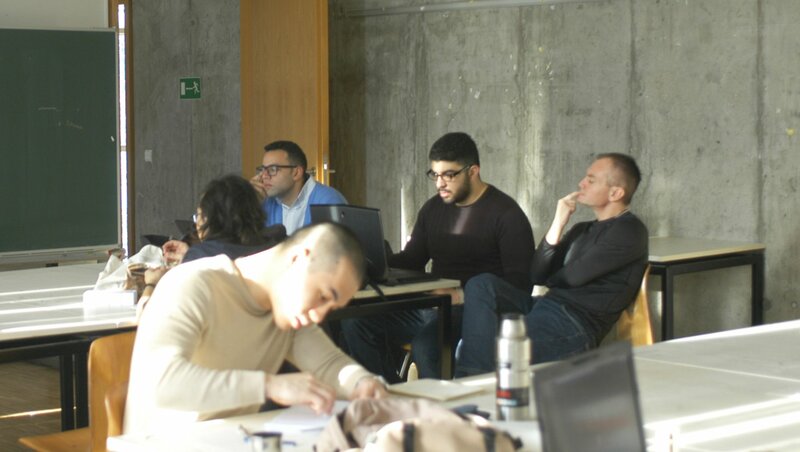 Of the three hundred applications received, some ninety students enter the graduate program. The range of experience, culture, and interest makes graduate school at DIA a truly unique experience. Classes, seminars, and studios are small and therefore intense and individualized. Students in their graduate career have ample opportunity to find their own way and to gain exposure to intense and critical examination. 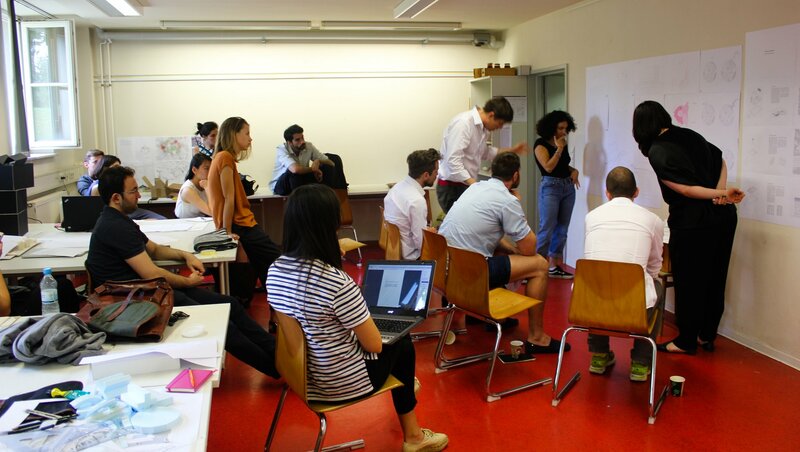 The personal studio critique and the public review are the main forums of studio-based education at DIA. 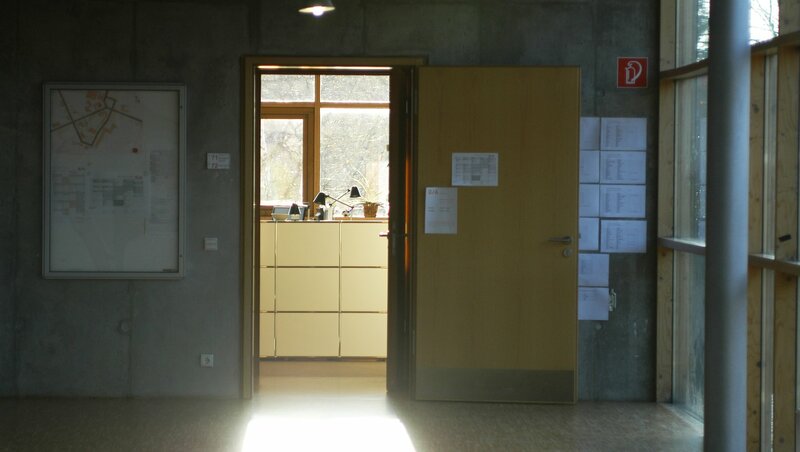 In the spirit of the Bauhaus, such studio-based education is rather atypical in Europe today. The Master of Architecture program, leading to an MA in Architecture degree, is offered to individuals who possess a bachelor’s degree. 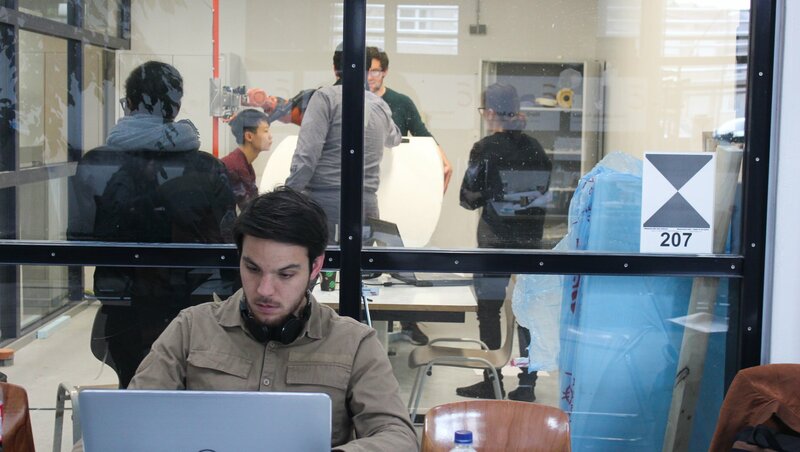 Students follow a course of study in the following areas of the curriculum: Design; History, Theory, and Criticism; Urbanism; Computing, Logic, and Representation. 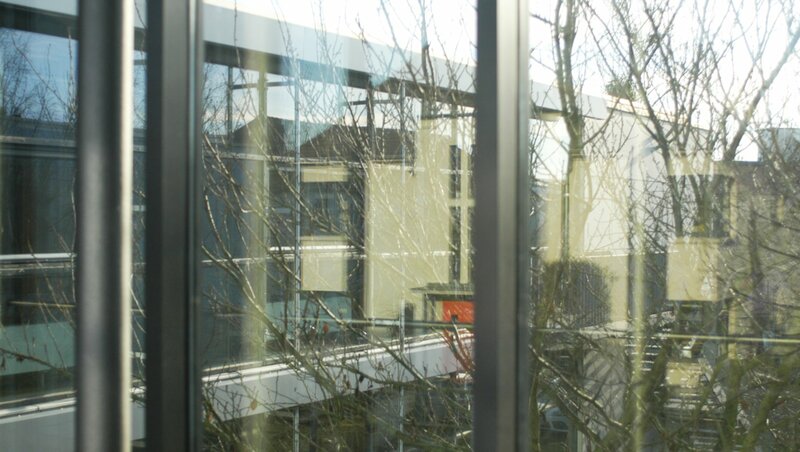 These areas of study comprise groups of courses from which students may choose offerings according to the requirements of their particular program. Strong emphasis is given to developing skills, logic, and imagination through an intensive series of design studio courses. 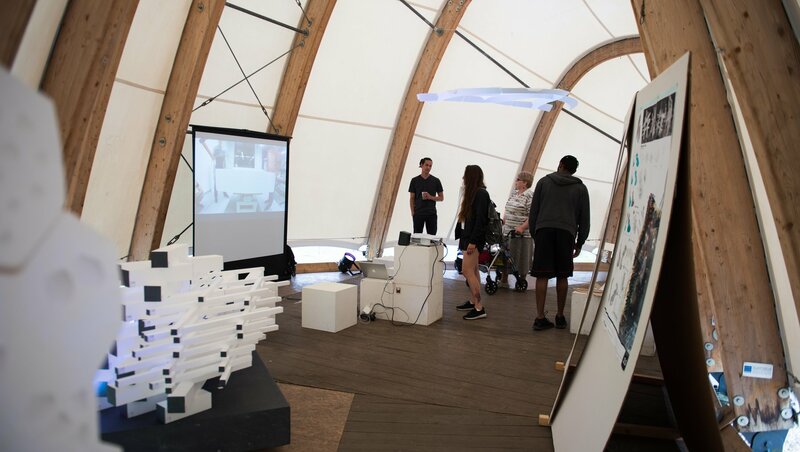 The curriculum fosters an understanding of architecture as a social, cultural, political, and economic activity, as deeply embedded in contemporary issues and concerns as it is aware of its own historic construction. qualification that has EU-wide recognition in the profession of architecture. The language of instruction is English. 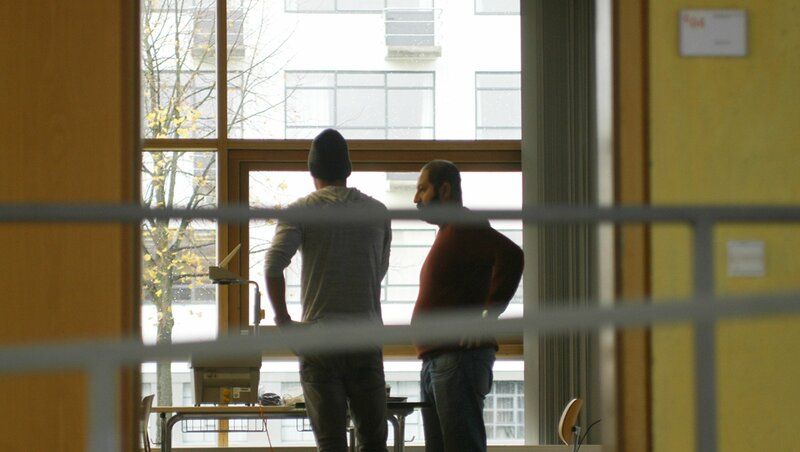 Dessau International Architecture Graduate School (DIA) is proud to attract students from all over the world to come and study in the famous Bauhaus City Dessau. 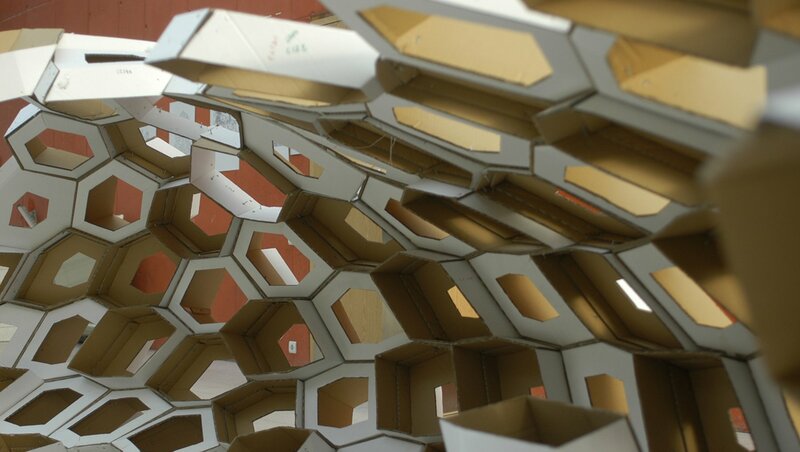 In order to apply to the DIA you have to have completed an undergraduate degree in architecture. We accept both Bachelor and Diploma degrees with a minimum 3 year of regular curriculum. Either has to amount to 180 credits in order to be eligible. 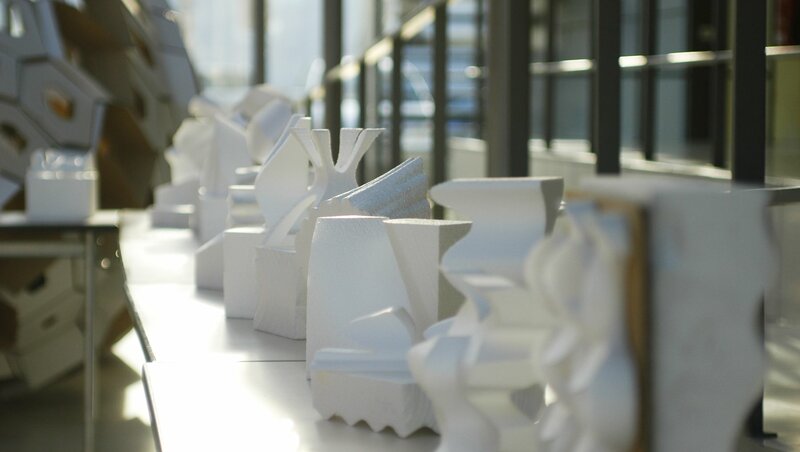 It is preferable that during your study you have completed a minimum of two semesters of architecture history. The TOEFL Code for the university is: 4233. The application period will open January 15th and ends April 15th. Important: we have extended the deadline to April 30th! The DIA welcomes new students every winter semester which starts in the first week of October. The application deadline is April 15th of the same year. 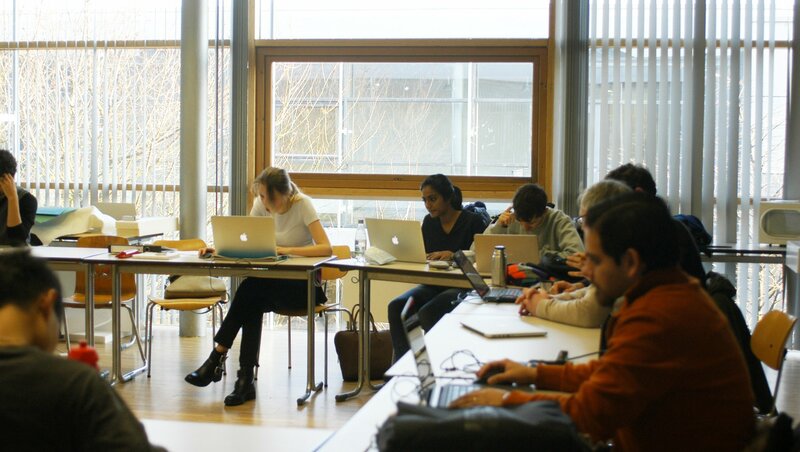 Admitted applicants choosing to enroll they must submit their semester fees by 15th September and arrive in Dessau latest by October 1st. We advise new students to arrive two weeks in advance to prepare their stay here. 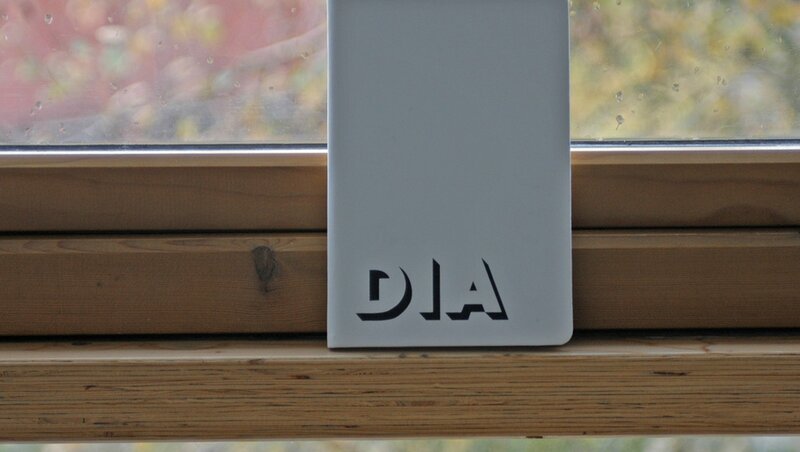 The DIA maintains a very lively showcase and communication platform called DIAlive. Here everyone can view a selection of projects done at the program. Members of the DIA are further entitled to access a multitude of information concering the classes, the teachers, projects, awards and more by signing up for DIAlive. Please visit DIAlive to enjoy our comprehensive archive of projects www.dia-live.com.